PRO employs World-Leading Chiropractic Radiologists, including DACBR’s from multiple Countries ensuring that we can provide the highest quality, clinically relevant reports in the fastest possible turn-around time. Our reports include a detailed description of biomechanical presentation as well as all pathological processes in a full narrative report with a quick reference clinical impression and recommendations where appropriate. To ensure the best possible patient health outcomes, our clients also have direct access to our Chief of Clinical Imaging for clinical support 24/7. 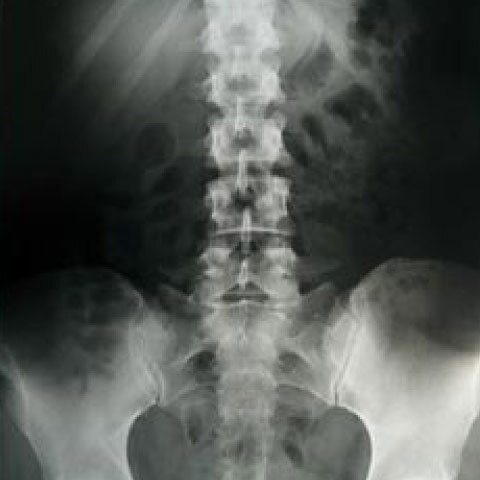 Click here to see an example of a PRO Chiropractic Radiology Report. Try out our service and experience what difference it can make to your clinic and patients. 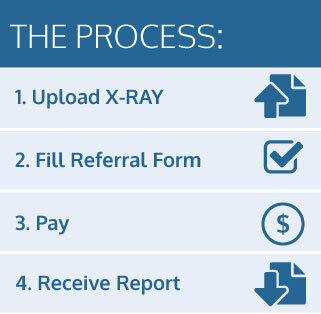 We invite any chiropractor that does not have our VPN service to easily and quickly upload high resolution patient x-rays via the form below. We will send you a comprehensive report within 24 hours. Supported file types include jpg, bmp, tif, zip and dcm. Upload up to 800 images. For a faster upload experience we recommend zipping your images into a zipped folder. Accepted file types: jpg, dcm, tif, bmp, zip. Other Clinical Details. Eg. Congenital / aggressive processes (tumour / infection), endocrine/metabolic, neurological changes, lung pathology). Please provide detailed description.